It is well documented that there is a bias in clinical and epidemiological studies, one that favors English over other languages, both in how it is communicated and used. It is a bias that also permeates the research process, from how studies are designed and who participates, through to what is published and disseminated. While scientists are aware of this language bias, there are few resources and mechanisms available to support a more equitable approach. In the area of alcohol research, the issue is two-fold: significant racial and ethnic disparities are found in how much we drink, who experiences drinking problems, and who has access to treatment. Yet, non-English speakers, who may bring important perspectives, are less likely to participate in research. One of the barriers to participation is the lack of tools – measures, studies, and questionnaires – in languages other than English. 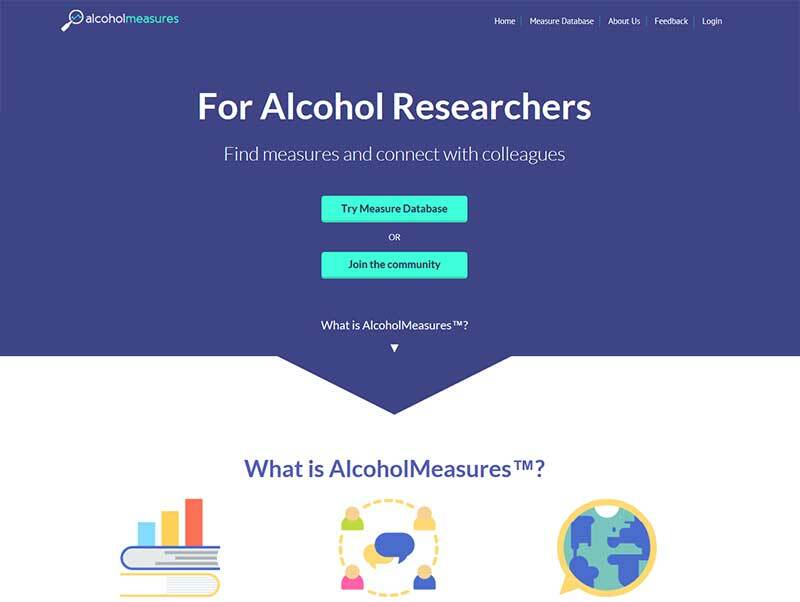 BrightOutcome, an Illinois-based company that develops products to improve health outcomes, teamed up with ARG scientists to create an online resource to help address this barrier to inclusion in surveys with alcohol protocols. 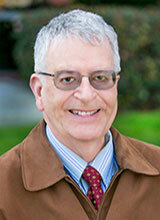 Members of the ARG research team included ARG scientists Thomas K. Greenfield, Sarah E. Zemore, Won Kim Cook, and Madhabika B. Nayak. DerShung Yang and Niina Haas lead the BrightOutcome’s team, in collaboration with Katherine Center and Michael Kullen. Alcohol Measures focuses on increasing participation of racial and ethnic groups in alcohol research. With eight languages, 275 articles for psychometrics, 200 measures, and 19 searchable research topics, plus screeners and questionnaires, the web-based tool provides access to information on translated measures and their validation that had previously been difficult to find or obtain. The tool was developed in two phases, with each supported by a National Institute on Alcohol Abuse and Alcoholism (NIAAA) Small Business Innovation Research (SBIR) grant. The highly competitive SBIR program encourages domestic small businesses to engage in research and development that has the potential for commercialization. After completing a limited-language version in the first phase, BrightOutcome was successful in securing the Phase II contract together with ARG, enabling the expansion of the tool’s linguistic reach. ARG was responsible for searching the literature and identifying the most widely used and best-validated measures in the target languages, including Portuguese, Hindi, Vietnamese, Chinese, Japanese, Korean, and Spanish. Researchers can sign-up for a free account or search the database by language and parameters such as population, age group, and study setting. Through an online research community, the tool also offers a way to build and encourage communication and collaboration where members can connect with one another and provide peer support. Researchers are also encouraged to add relevant measures and publications that will help further the tool’s development. Judy Arroyo, PhD, Coordinator with NIH Minority Health and Health Diversity Training Resources program, oversaw the project and was instrumental in its development. The study ran for three years under grant numbers HHSN275201400012C and HHSN275201600002C. View and download the project’s final report. Cook WK, Caetano R (2014) Ethnic drinking cultures, gender, and socioeconomic status in Asian American and Latino drinking. Alcoholism: Clinical and Experimental Research, 38(12):3043-3051. Abstract or Full Text. Dershung, Y, Haas, N, Greenfield, T, Zemore, S, Kallen, M, Arroyo, J, Morin, L, (2017). 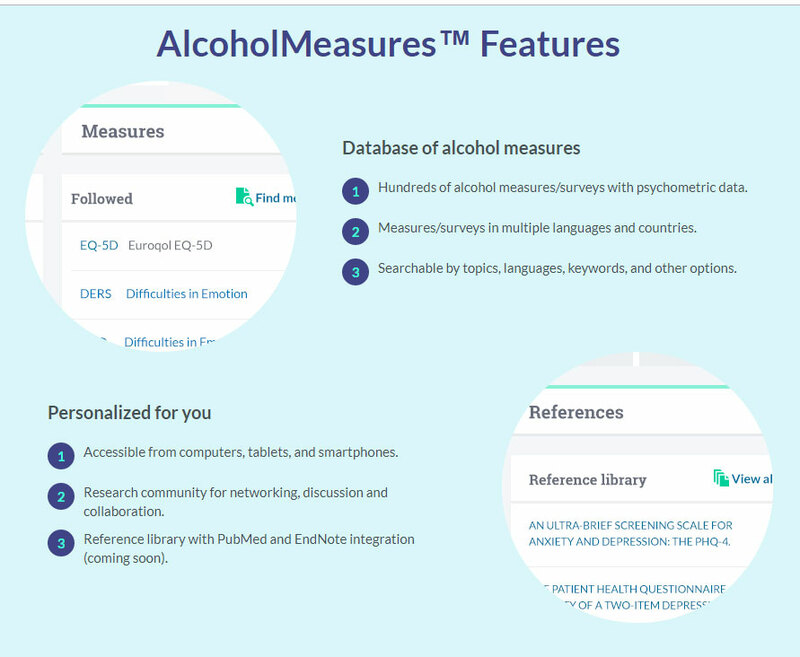 Alcohol measures: a mobile-friendly alcohol-related measure and survey database and online research community. RSA Scientific Conference. Denver, CO, June 24-28, 2017. Room, R, Callinan, S, Greenfield, TK, Rekve, D, Waleewong, O, Stanesby, O., Thamarangsi, T., Benegal, V, Casswell, S, Florenzano, R, Hanh, HTM, Hettige, S, Karriker-Jaffe, KJ, Obot, I, Rao, G, Siengsounthone, L, Laslett, AM, (2018). The social location of harm from others’ drinking in ten societies. Addiction. Abstract or Full Text. Stanesby, O, Callinan, S, Graham, K, Wilson, IM, Greenfield, TK, Wilsnack, S, Hettige, S, Hanh, H, Ibanga, A, Siengsounthone, L, Waleewong, O, Laslett, AM, (2018). Harm from known others’ drinking by relationship proximity to the harmful drinker and gender: A meta-analysis across 10 countries. Alcoholism: Clinical and Experimental Research, 42, 1693-1703. Abstract or Full Text. Tedor MF, Quinn LM, Wilsnack SC, Wilsnack RW, Greenfield TK (2018) The gender difference in the association between early onset of drinking and problem drinking between the U.S. and Japan. Deviant Behavior. 39(12). Abstract or Full Text. Wilsnack, SC, Greenfield, TK, Bloomfield, KA, (in press). The GENAHTO Project (Gender and Alcohol’s Harm to Others): design and methods for a multinational study of alcohol’s harm to persons other than the drinker. International Journal of Alcohol and Drug Research.